Jensen and his mother Haroldine sit back down to dish out advice to listeners who've emailed in their issues. This episode we have two innocent sensitive souls just looking to not get hurt. Who can't relate to that? 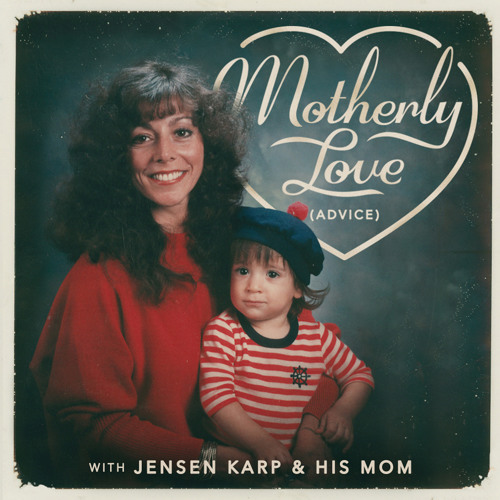 Remember to send your emails for advice to MotherlyLovePodcast@gmail.com!